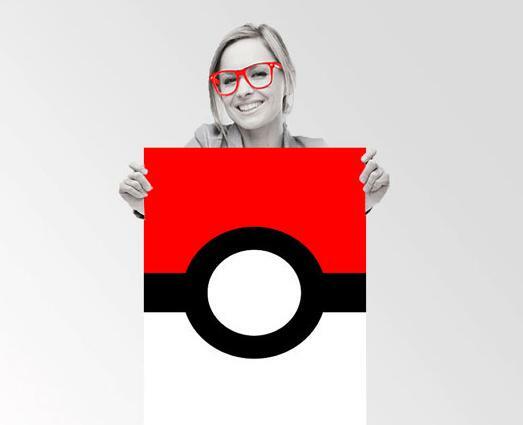 Pokémon made a real come back with the releasse of Pokémon GO, this location based augmented reality game made millions of people around the world glued to their smartphone. 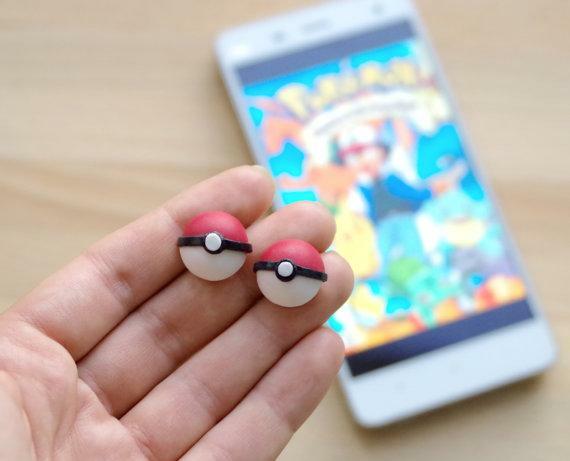 Well if you are among those who is always glued to your smartphone, then it's easy to assume that you're a serious Pokémon trainer, though on the second thought it can also be social media, or any other game. So how do you set yourself apart from the rest? 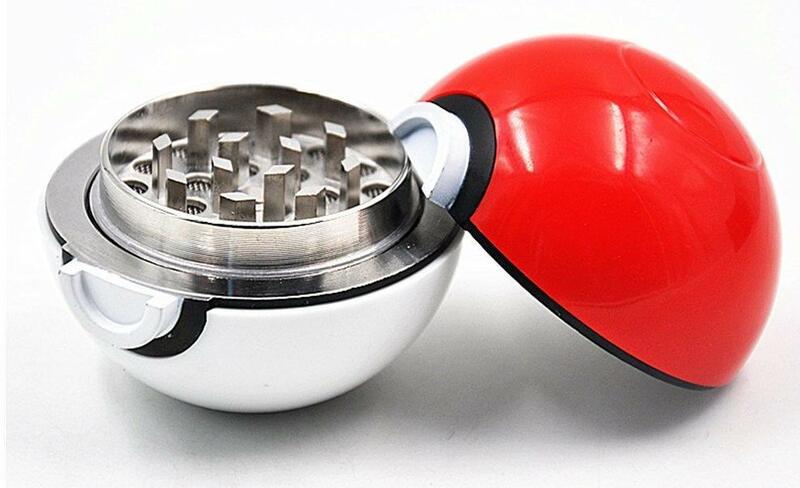 To stand out from the rest, to display your liking for your favorite game, we have these cool Pokeball Themed Products. 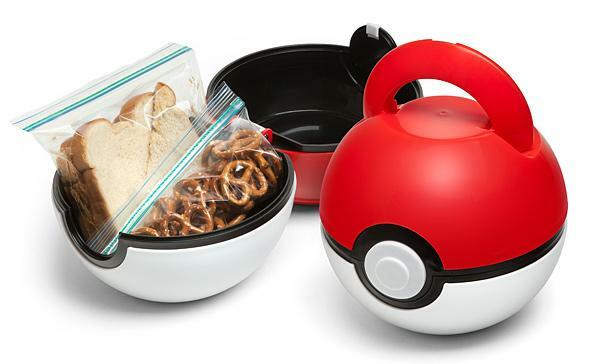 Pokeball Lunch Case: The Pokeball Lunch Case is perfect to take kid's lunch; just keep healthy lunch - a sandwich, an apple and a juice box. It speaks volumes by itself and announces to the world that a young trainer is in making and getting ready for a next round of match in the gym. 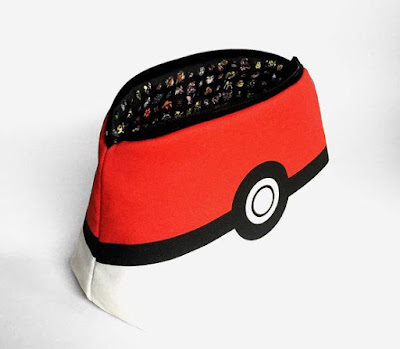 It comes with an integrated handle and push-button release cover, doubles as an adorable clutch or small travel case. Buy Now. 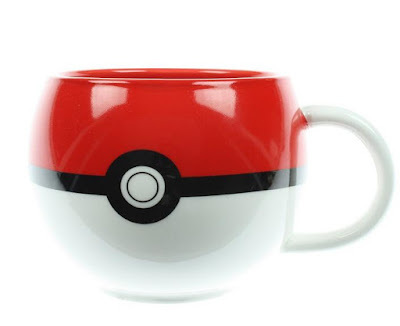 Pokeball Figural Mug: This Pokeball Figural Mug won't let you get any Pokémon, but this ceramic mug that features a Pokeball print covering the outer surface is sure to make your cup of coffee more enjoyable. Buy Now. 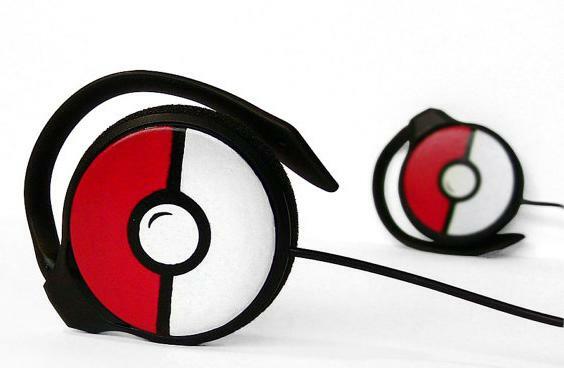 Pokeball Earrings: These cool Pokeball Earrings displays to the people around you that you are on the mission to catch the Pokémon around you. Buy Now. 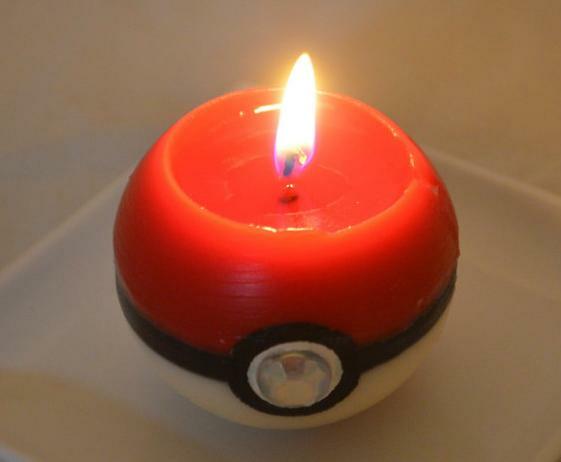 Pokeball Candle: The Pokeball Candle is a handmade soy candle, perfect for relaxing and unwinding after a long day of training. This unscented candle weighs 3.5 ounce and measuring 2.5" in diameter. Buy Now. 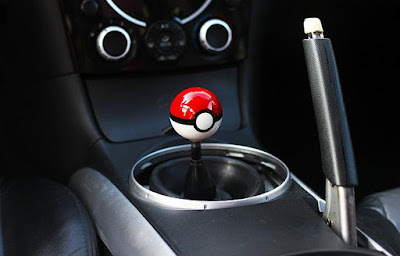 Pokeball Shift Knob: You have a great car, best GPS navigation, heated seat, Bluetooth, motorized roof and more, but how all these are going to differentiate you from others and let them know that you are a Pokemon trainer? 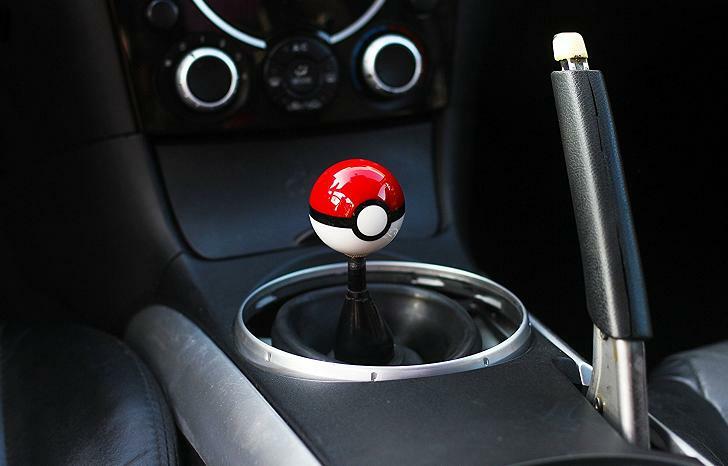 This cool Pokeball Shift Knob is perfect for you, you can upgrade directly from your original knob and it lets all know that you are serious about being the best trainer. Buy Now. Pokeball Dry Herbs Spices Grinder: The Pokeball Dry Herbs Spices Grinder is perfect for grinding dry herbs, and spices and lets you make Pokeball a part of your kitchen. Buy Now. Pokeball Power Bank: The Pokeball Power Bank announces to the world that you are a serious trainer; juicing up your smart phone while you are busy with Pokémon GO catching the Pokemons. It comes with 10,000 mAh and a flashlight. Buy Now. 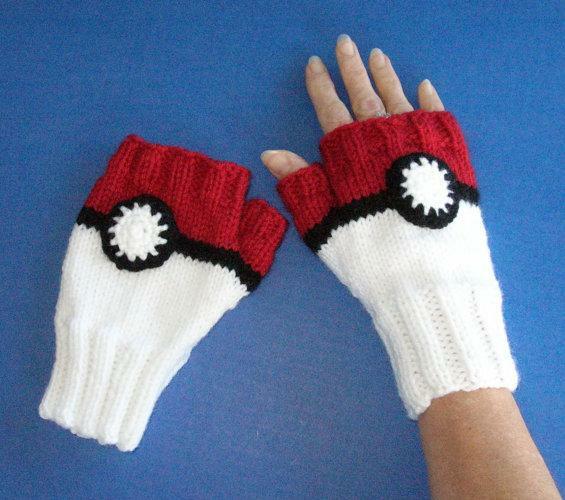 Pokeball Fingerless Gloves: The Pokeball Fingerless Gloves are perfect as these let you play your favorite game on your smartphone while keeping you hands warm. Buy Now. Pokeball Headphones: Now listen to your favorite music with these cool Pokeball handpainted clip-on headphones. Buy Now. 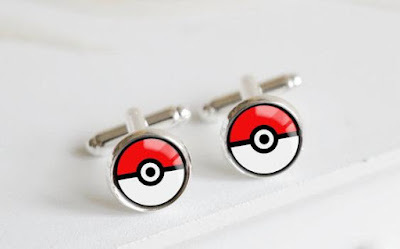 Pokeball Cufflinks: How about wearing your favorite Pokeball and let the world know that you are serious about taking up Pokémon GO? These silver-plated cufflinks make it possible. Buy Now. Pokeball Typography Quote Wall Art Poster: This cool Pokeball Typography Quote Wall Art Poster can be customized with your favorite message. Buy Now. 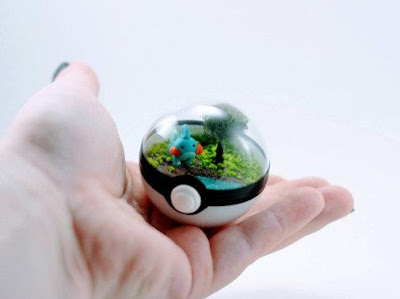 Pokeball Terrarium: The Pokeball Terrarium is a miniature Pokemon that measures 2 inches, comes with handmade Pokeball Diorama inside, perfect to have on a desk, at work, or at home. Buy Now. 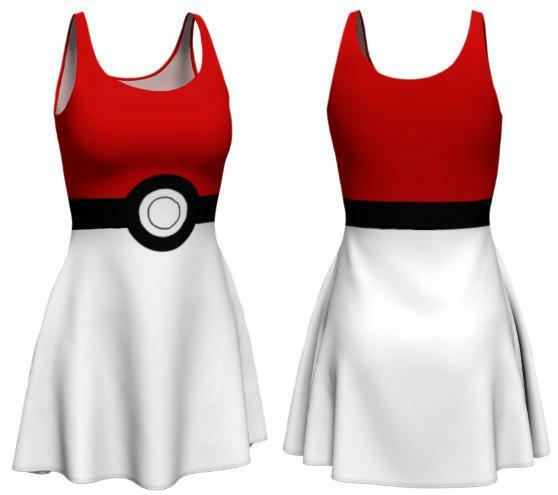 Pokeball Dress: This cool Pokeball inspired dress is going to turn you into a big Pokeball, not technically, but in a cute and adorable way. 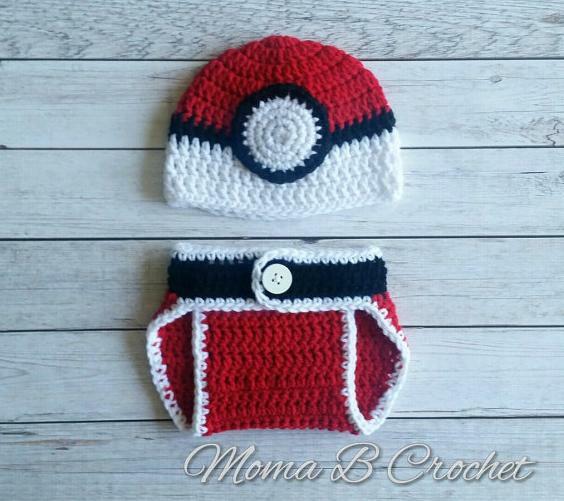 Now that you are a cute looking Pokeball, you need to watch out for the trainers, just kidding. The dress is made from 88% polyester, 12% spandex; its fabric is medium weight and sturdy, yet breathable. Buy Now. Pokeball Baby Set: The Crochet Pokeball Baby Set is set to turn your bundle of joy more adorable with a cute set that includes a hat and diaper cover. Buy Now. PokeBall TuTu: You may be a good ballet dancer but this PokeBall TuTu is sure to give you the much needed edge over the other performers. Buy Now. 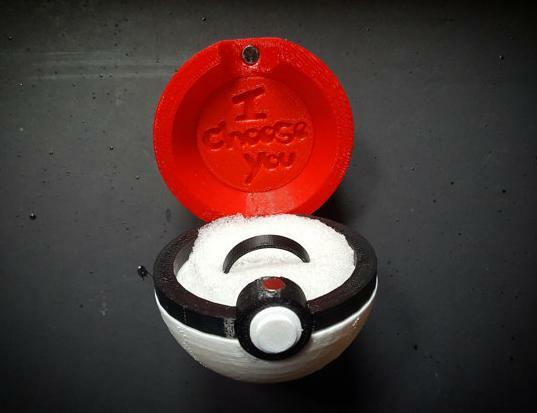 Pokeball Ring Box: When you present the ring to the lady, you are sure to remember it through out your life, either the happy way or the other way round. The fact is when a she becomes your wife, its altogether a different ballgame, least for most of us. 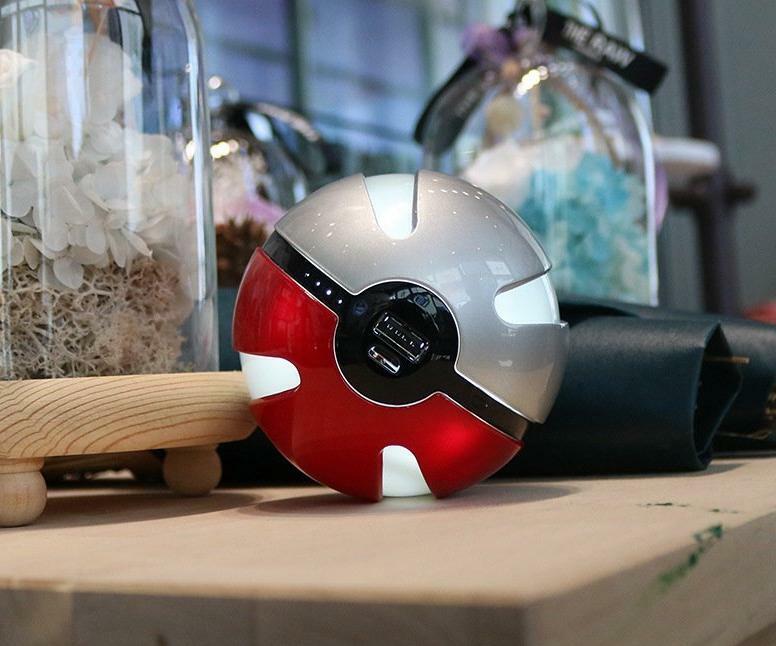 Well that said, to make your day more memorable, we have this cool Pokeball Ring Box. Buy Now. Pokeball Water Bottle Bag: How about standing out from the rest by using this cool Pokeball Water Bottle Holder? Just put your water bottle in this hand crocheted bottle holder. 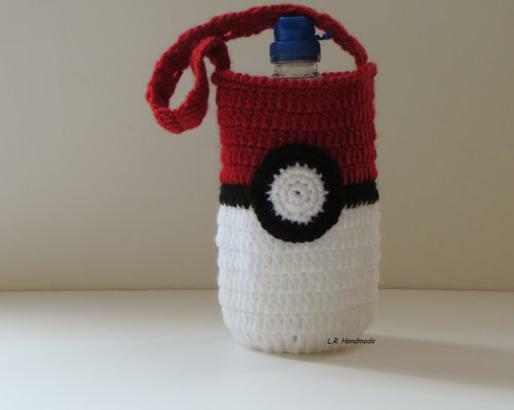 It's perfect for a walk in the park, or for kids' water bottles at school and more. Buy Now. 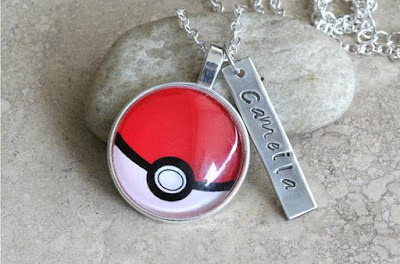 Pokeball Necklace: This cool Pokeball Necklace lets you announce to the world that you are good to go and want to be the new Pokemon Master. Buy Now. Pokeball Ring: This cool Pokeball Ring is sure to set you apart from others and let them know about your favorite game. 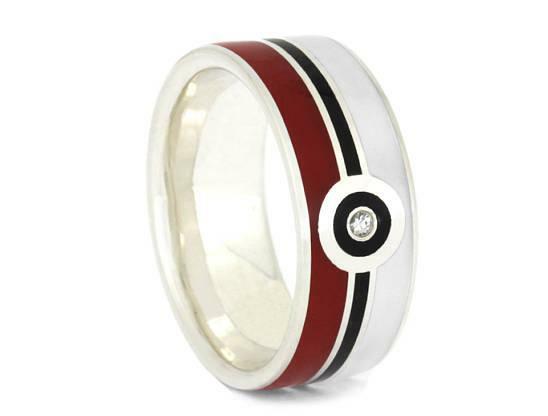 It's a sterling silver ring accentuated with red, white and black enamel and a round moissanite stone in the center. Buy Now. Pokeball Bag: The Pokemon Pokeball Bag looks like a big Pokeball, but expect to catch and store your Pokemon in it; though you can always keep regular things you need in it to take along.. Buy Now.